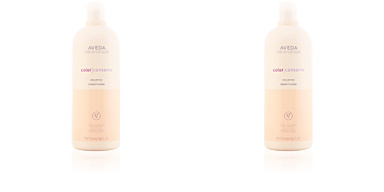 BE CURLY Curl Enhancer by Aveda. 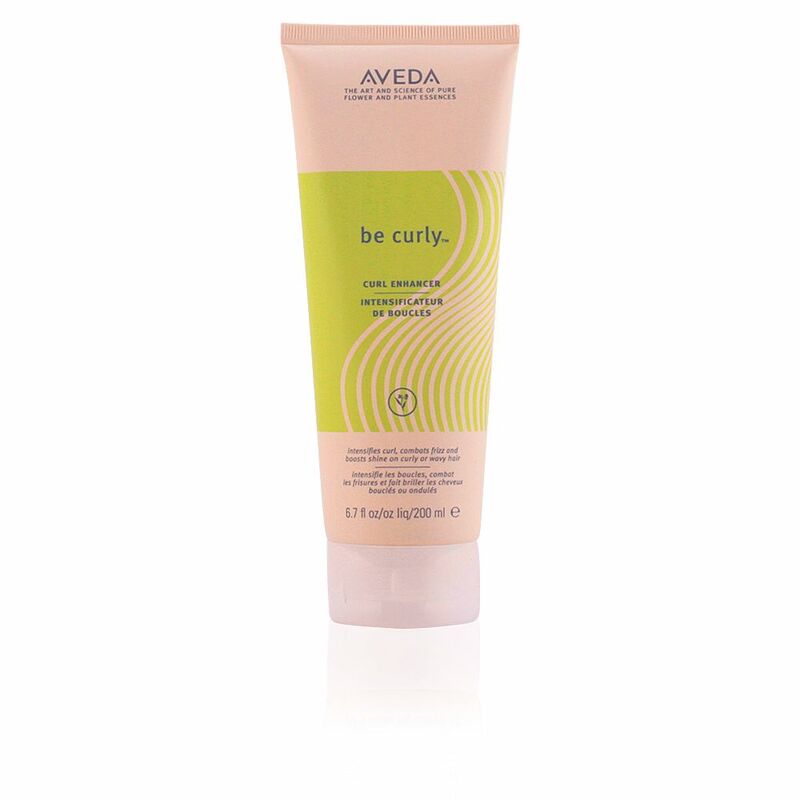 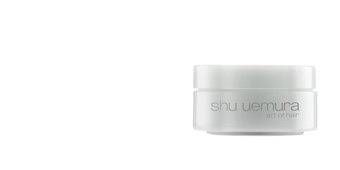 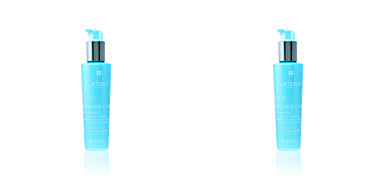 Lotion for curly and wavy hair that activates the natural shine of the hair and keeps it free of frizz. This lotion helps define, enhance and stylize curl curls, while improving the shine and movement of hair without weighing it down or weighing it down. 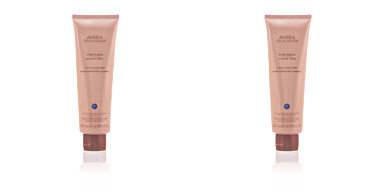 In addition, its formula helps to eliminate the signs of frizz and enhances the control and manageability of the hair, giving it a delicious aroma characteristic of all the company's products. 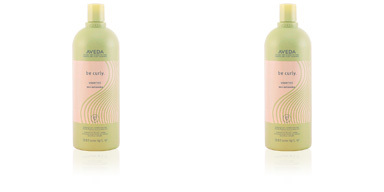 The result is perfect curls, full of shine, soft and in full motion. 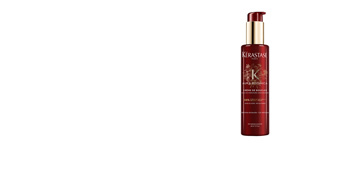 This product is recommended for users of curly hair. 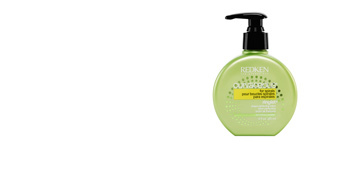 Apply generously to damp, towel-dried hair. 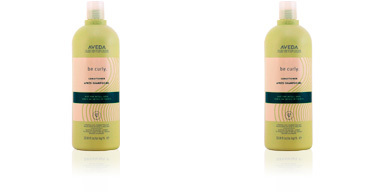 Then let it dry in the open air or with the help of a diffuser to help the volume and definition of the curls.